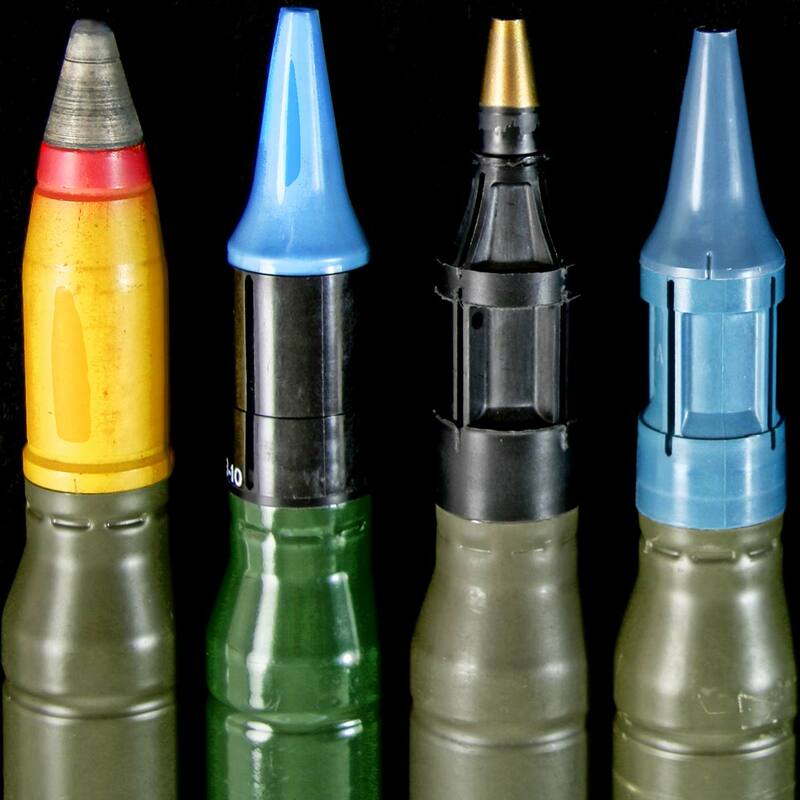 The cartridge collection consists of military rifle, heavy machine gun, and small- to medium-caliber cannon ammunition. 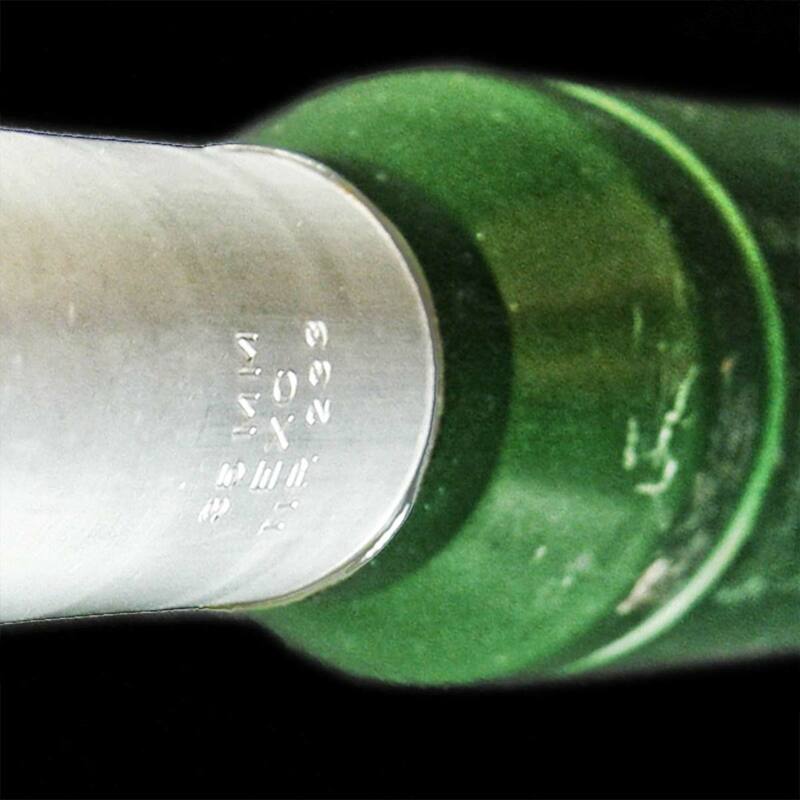 The primary focus is on ammunition up to 35mm caliber made during World War 2 or later, although some specimens do fall outside of these general guidelines. 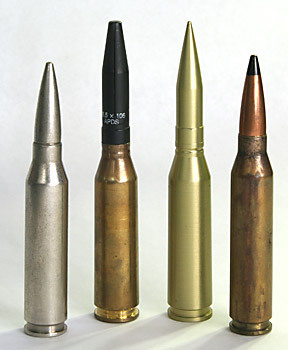 Within this very broad field, there is a special emphasis on 7.62x51mm NATO, .50 BMG, 30x173mm GAU-8, and experimental ammunition. 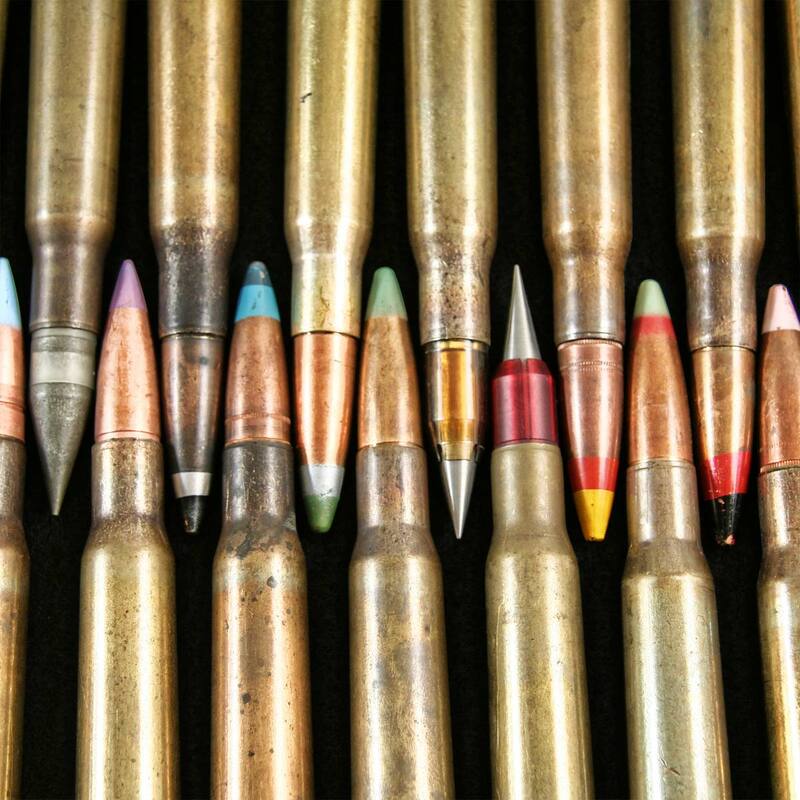 If you're serious about cartridge collecting, consider joining a collector's organization like The International Ammunition Association (IAA) or The European Cartridge Collectors Association (ECRA). The benefits are well worth the modest cost of joining! We've finally had time to update and modernize the site. There is still a backlog of cartridges that we need to photograph, and those should be gradually added to the site over the coming months. Stay tuned! The 2019 St. Louis International Cartridge Show (SLICS) will take place April 18-20, 2019 at the Marriott Renaissance St. Louis Airport Hotel. This is largest cartridge show in the world and it is well worth attending. For more information visit the IAA's SLICS page. The 2018 ECRA International Meeting will be held September 21-22, 2018 in Aerzen, Germany. 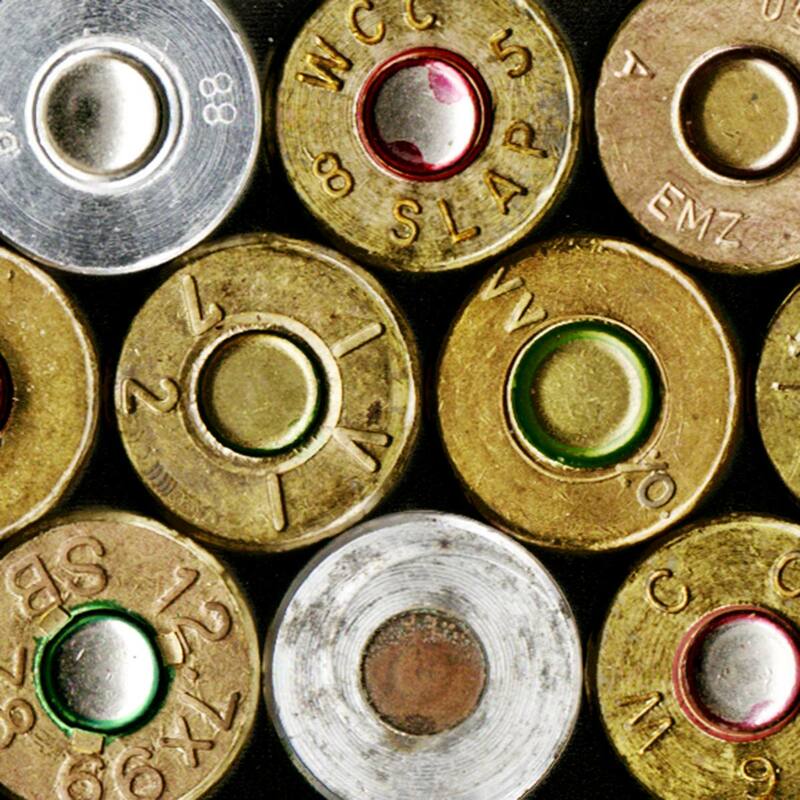 Contact the European Cartridge Research Association for more information.